You will be the most outstanding princess of all audience. you can select what you want and they can be matched with most of your gorgeous dress. 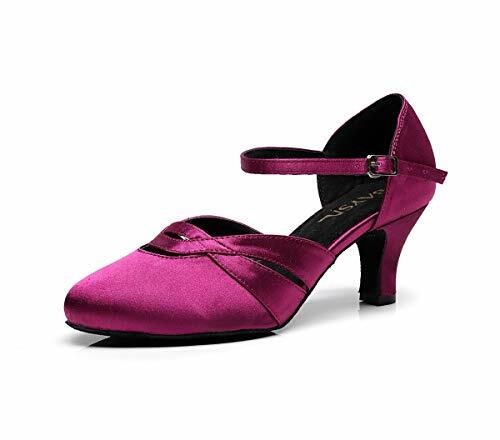 Comfortable,soft and stylish are the essential element of our dance shoes, You deserve it!!! If you have any questions about this product by BAYSA, contact us by completing and submitting the form below. If you are looking for a specif part number, please include it with your message.